I think every Catholic has at least one pilgrimage on their bucket list. 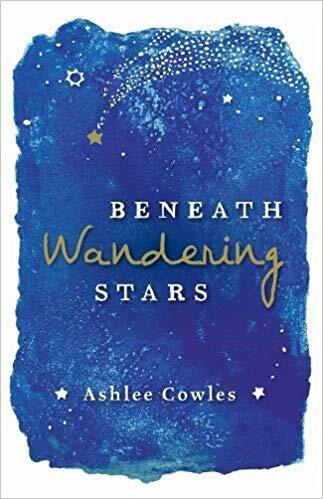 Beneath Wandering Stars takes the reader on a ride through a teenage girl’s journey on the Camino de Santiago. Gabi is a military brat and goes on the Camino pilgrimage on behalf of her army brother, who ended up in a coma after an incident in Afghanistan. She goes on this journey with Seth, her brother’s comrade in arms, whom she doesn’t exactly get along with. 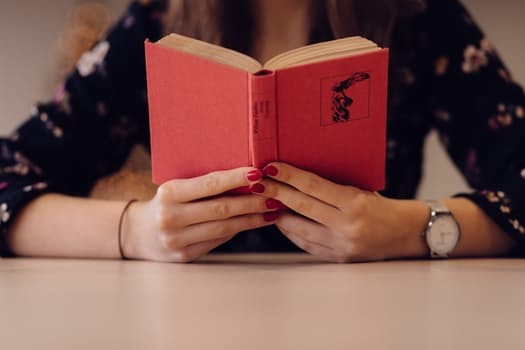 Much like The Wizard of Oz, Gabi doesn’t know her place in the world and longs for a normal life, but through her journey, she finds that she had what she needed all along. Gabi’s struggle on the journey is very relatable, as she tries to figure out herself and if her faith is real while she prays for her brother’s health. The book offers a glimpse into the lives of people who are part of the military and how that life affects their families and loved ones. Seth came along after being injured in the war and he carries a heavy emotional burden along with psychological scars from the war. Seth’s PTSD feels very personal without going political, as he finds it hard to connect with everyday life. It’s reminiscent of Coriolanus, as there’s hints of the tragedy that every soldier has: being so integrated with the life of war and the lack of understanding from normal people who either idolize or demonize the ones who fight. Incidentally, Gabi’s chemistry with her travel partner can set off fireworks. They grow to understand each other in spite of their differences in personality. There are some nitpicky elements, such as the subplot regarding Gabi’s long-distance relationship. I wanted her to take more initiative when it came to ending it. Gabi can be bratty and selfish and there are many times where she doubts and questions why she’s even on this journey. But her spiritual struggles are something everyone can relate to. The Catholic elements in this book are very incidental. A lot of people who aren’t Catholic go on the Camino for their own spiritual journey. There are characters in this book who range from New Age hippie to Muslim and people who actually live in the stopping points on the Camino, all of whom give Gabi and her companion insight as they travel along the path. I recommend this book to young adults who love to travel and fans of Eat, Pray, Love, as this book captures a similar spiritual journey: the struggles, the doubt, and the sense of finally finding home.